“Jr Johnny, I got your package today. I was speechless to say the least. I’m listening to your cd. 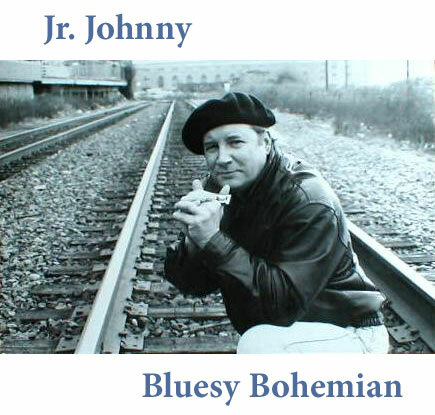 ‘Bluesy Bohemian’ …It’s awesome! You are truely one of the greats! May the good lord bless you and yours and bless you with a Grammy award for that fantastic cd. Thanks again…Eric “Bluesharper” Manahawkin. N.J.